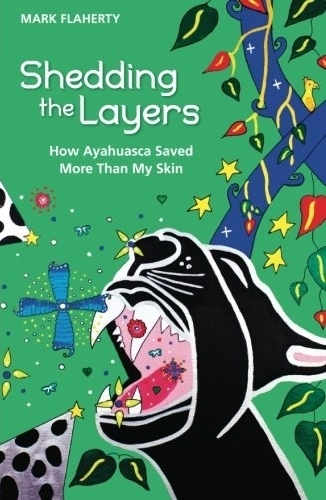 Mark Flaherty, author of Shedding the Layers: How Ayahuasca Saved More Than My Skin, is our guest in podcast episode 137. In 2004, Mark Flaherty was diagnosed with severe, chronic eczema that left him bedridden and in constant pain. Western doctors were no help despite their advanced diagnostic techniques and treatments. 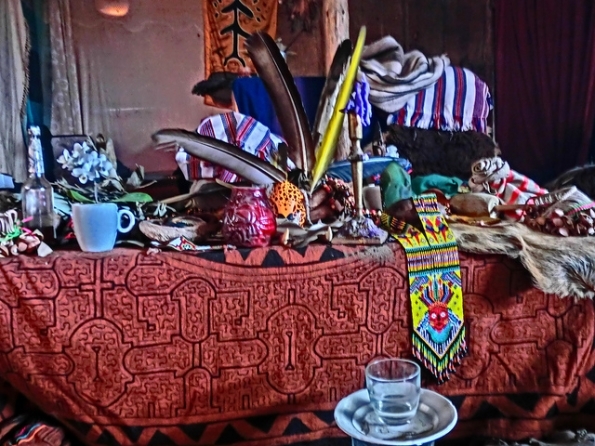 As a last resort, he moved to the Peruvian Amazon rainforest to live among ayahuasca shamans. Shedding the Layers tells the story of Mark’s time there, and how he went from being a skeptic to understanding that there is more to life than he ever thought possible. Since his remarkable healing, Mark has become an astrologer and desires to share his story, so that others may benefit from his journey. 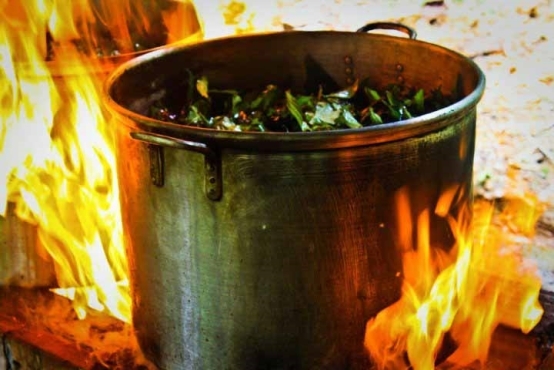 In this interview, Mark Flaherty shares his amazing journey from sleepwalking through life to awakening via an excruciating medical condition that led him to intensive work with ayahuasca shamans in the rainforest. His story is compelling because of the honesty, humanity, and vulnerability that almost leaps off the pages. Don’t just take my word for it, read the reviews on Amazon.com. Highly recommended! 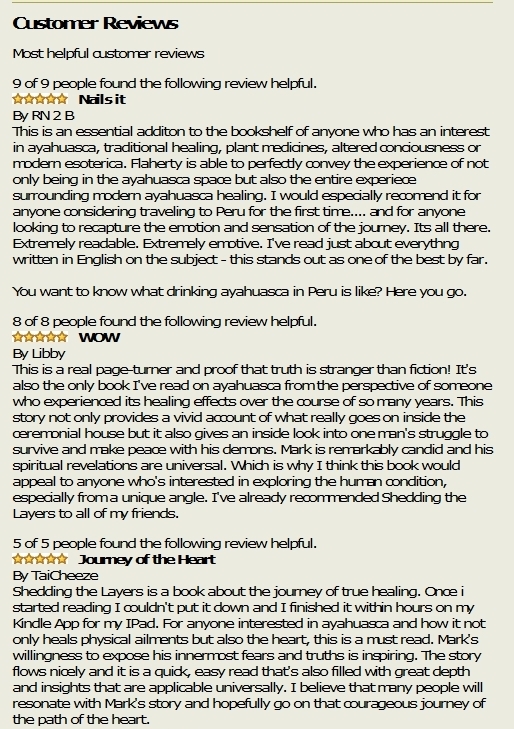 Please join Mark Flaherty in the Occult of Personality Membership Section for the continuation of this interview, featuring further analysis of the implications of the popularization of ayahuasca, Mark’s description of the ayahuasca ceremony and its transformational potential! Thanks for the links, Greg. Sounds like it’s going to be a great read!